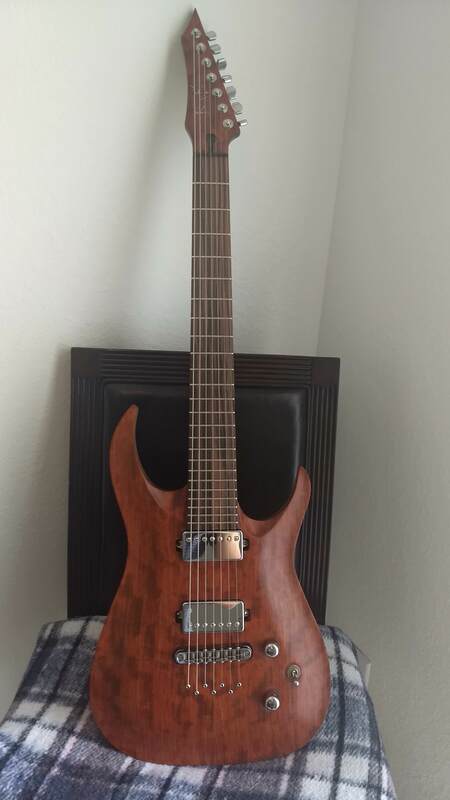 Discussion in 'Guitars For Sale / Trade / Wanted' started by DavidLopezJr, Apr 10, 2018. - Stainless steel frets, .095"x.054"
Bump, open to proper offers. Just right-click the photo, select open in new tab, and remove the .jpg from the link in the address bar. Then you'll get the proper imgur page with the picture. Bump. Still looking for offers. Bump. Willing to take offers. 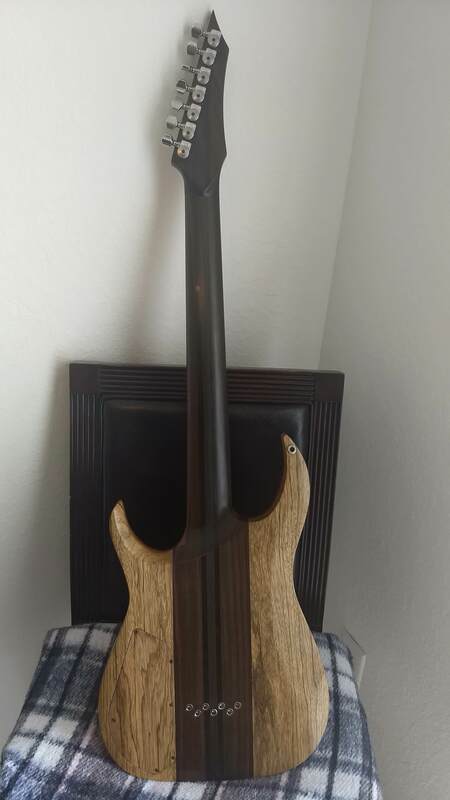 What’s the custom neck profile?